Join us for a fun and eventful night for a "Round 2" of St. Patty's Day! We are re-vamping the traditional Business After Hours to make it MORE FUN! 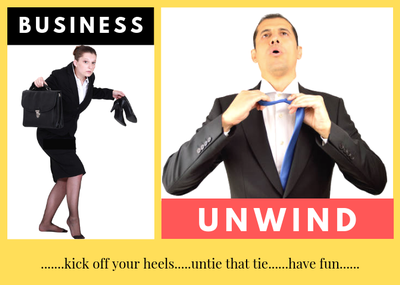 Join for our first Business Unwind......a chance to kick up your heels, have some fun, enjoy food, drinks, connecting, games and prizes! ** NEW: Every Chamber business will be entered into a drawing to win $250. The business must be present to win!